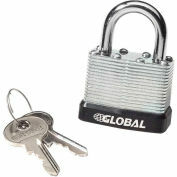 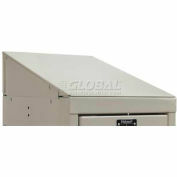 Encloses the area between the locker legs for a clean appearance and easier maintenance. 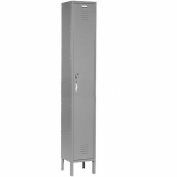 Use Hallowell Locker accessories to compliment and complete your locker room. 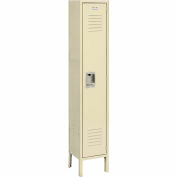 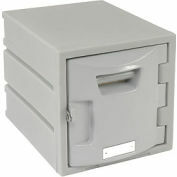 Select the matching color and size to fit your steel lockers. 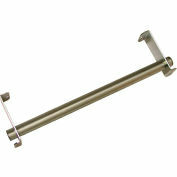 Hallowell KCR12 Steel Locker Accessory, Coat Rod Assembly 12"
Hallowell KCR18 Steel Locker Accessory, Coat Rod Assembly 18"